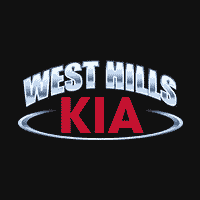 "Thank you, West Hills Kia for the wonderful buying experience! 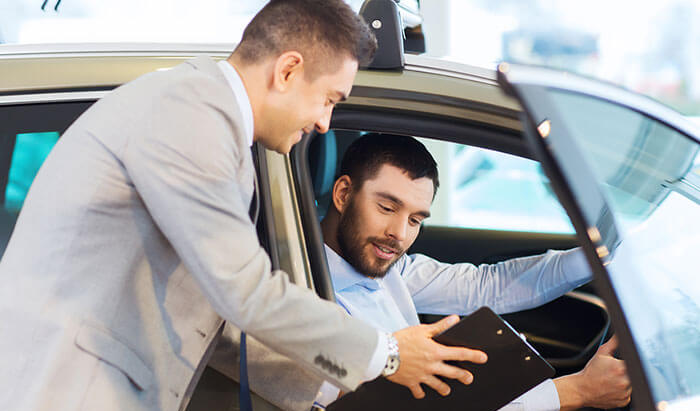 I was surprised when 6 days after buying it, there was an issue with the deal, but because of how well things went and my history of buying cars from the West Hills Complex, I was confident that we could work it out and sure enough, we did. Your finance officer, Jim, was very patient and professional throughout the process. His knowledge and ability to maneuver through the process is admirable. 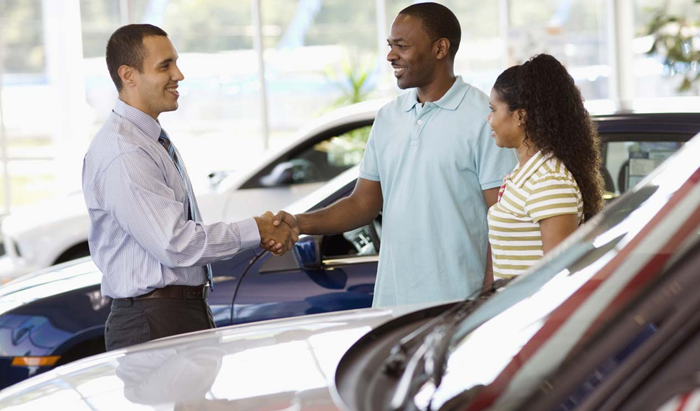 I will be asking for Jim the next time I buy a car. Because you are so welcoming, I plan to attend your public events. Thank you for working with me and doing everything you could to make me happy."